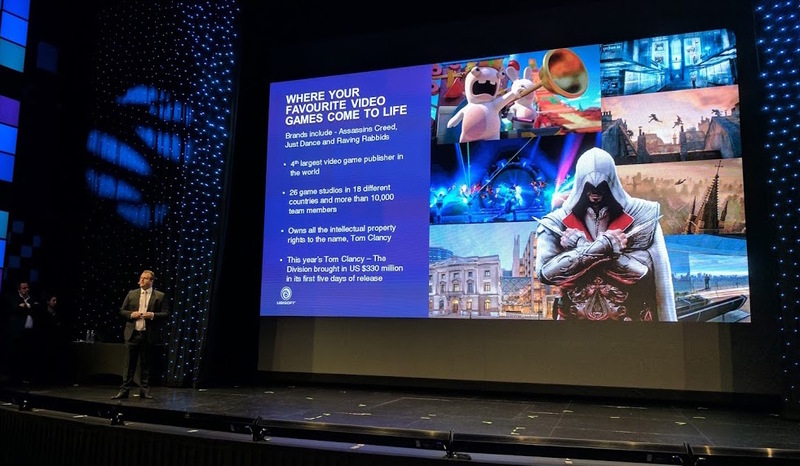 The International Association of Amusement parks and Attractions European division, IAAPA EMEA, held its first Winter Forum in Dubai from January 31st to February 2nd. 150 attendees visited some of the the major new parks and attractions in the United Arab Emirates (UAE). 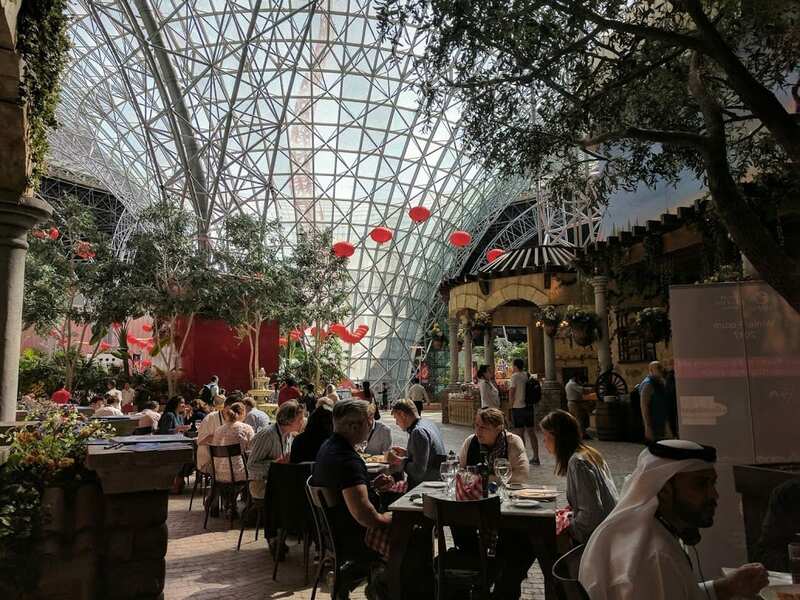 These included Ferrari World Abu Dhabi, Global Village, IMG Worlds of Adventure and the recently opened and much anticipated Dubai Parks and Resorts. 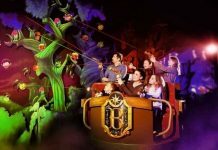 The Winter Forum 2017 was sponsored by four of the world ‘s leading attractions companies, each of which had supplied major rides to the parks we visited. 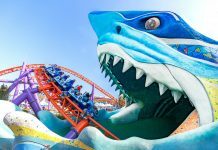 They were British company Simworx Limited, American ride company Dynamic Attractions and Germany’s Mack Rides GmbH and Gerstlauer Amusement Rides GmbH. We first visited Hub Zero, the indoor attraction on City Walk dedicated to games and gaming. The attractions at Hub Zero are all based around popular gaming IPs. 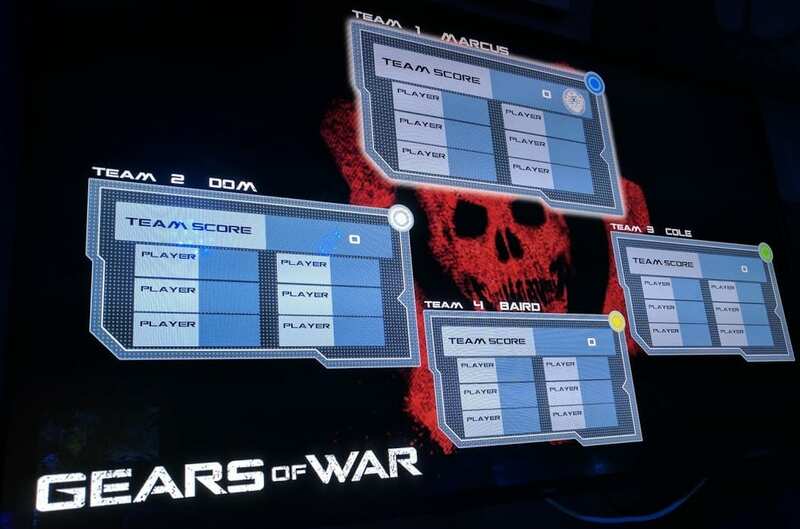 Gears of War: Laser Siege, for example, is a laser tag game with an immersive walk-through environment with virtual enemies that pop up, hide and shoot. 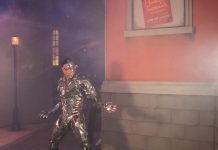 Sponsor Simworx has three installations in Hub Zero: a 30-seat Immersive Tunnel put ting guests in the heart of the Final Fantasy game; a 4D cinema experience based on the Japanese video game Asura’s Wrath; and a four-seat RoboCoaster experience bringing Sony’s Dragon Age video game to life. Another Meraas attraction on City Walk, The Green Planet is in effect a huge cylindrical greenhouse. Operated by The ZoOceanarium Group it is home to hundreds of rainforest species, from toads to snakes and toucans to porcupines. Strolling down the walkway I hear the group in front of me encountering an animal. “Here’s the sloth” the guide says, “and here’s a video of what it looks like when it is awake”. The winter forum delegates continued on to Dubai Parks and Resorts and our first stop was Legoland Dubai. General Manager Siegfried Boerst, and his staff provided a warm welcome. 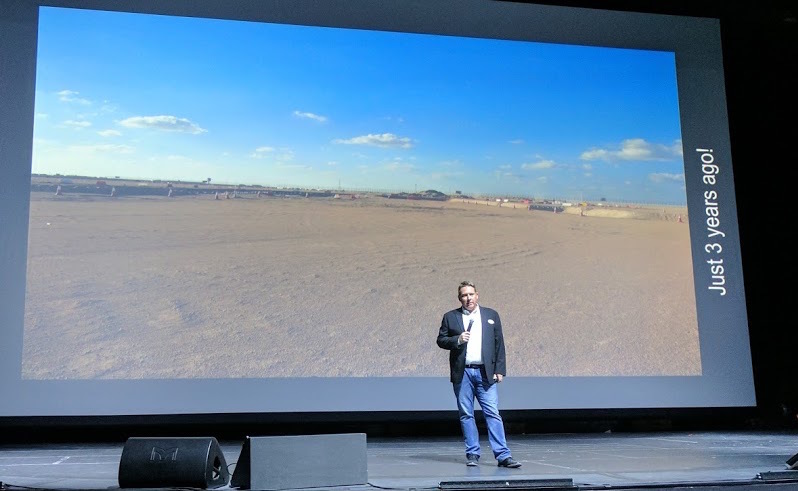 Next, Bollywood Parks General manager Thomas Jellum introduced us to “a park like no other”. 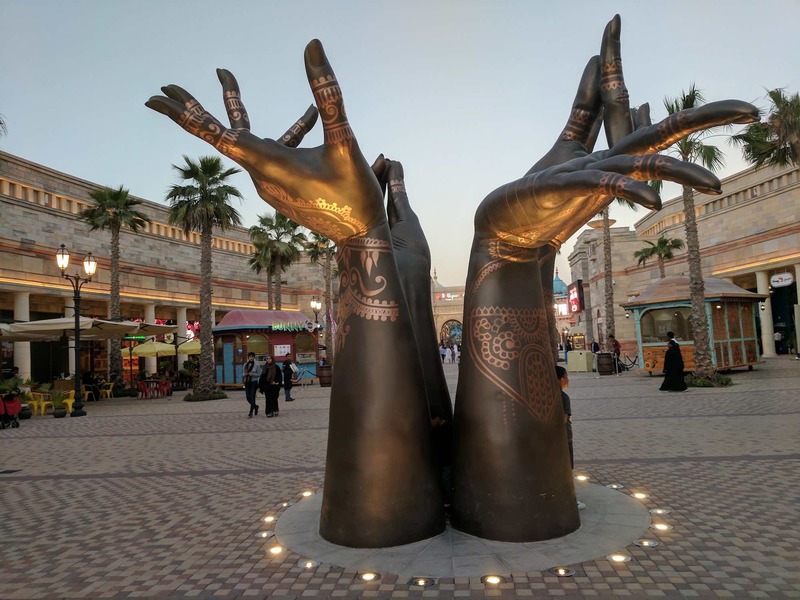 The smallest of the three theme parks at Dubai Parks and Resorts, Bollywood Parks nonetheless packs a punch, with a richly themed environment and immersive experiences. We saw a memorable live prouction, Jaan-e-Jigar at the Rajmahal Theatre. A highlight was the beautiful scenery which was augmented by the superb use of video-mapping. This seamless use of technology worked well with the sometimes astonishing stage-management and, together with the vibrancy, sound and colour of a professional Indian song and dance troupe made for a highly memorable experience. Whizzing through the park we only manged to see a few attractions. 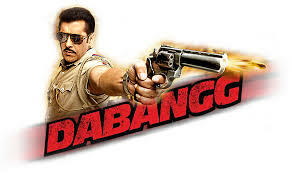 I can’t wait to return and take in the DABANGG stunt show and the many other rides and attractions I missed. A trip to Ferrari World Abu Dhabi was our first stop on day two. 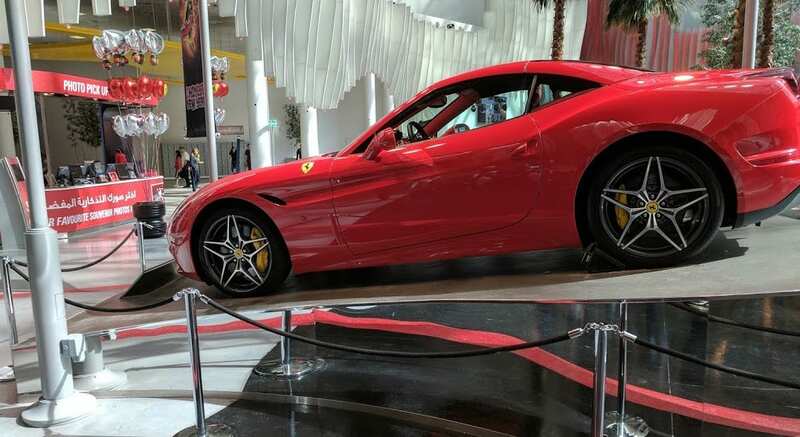 The Ferrari brand has been much in the news recently with PortAventura World in Spain opening Ferrari Land and Ferrari World Abu Dhabi announcing a Dh700 million investment in new rides and attractions. We were welcomed by Ferrari World Abu Dhabi General Manager Jesse Vargas. He outlined the planned new attractions including the Turbo Track roller coaster which will break through the glass funnel and shoot above the iconic red roof of the park. Jesse and his team were generous hosts. After a tour around the park we relaxed in a traditional trattoria and ate too many Italian sweets. 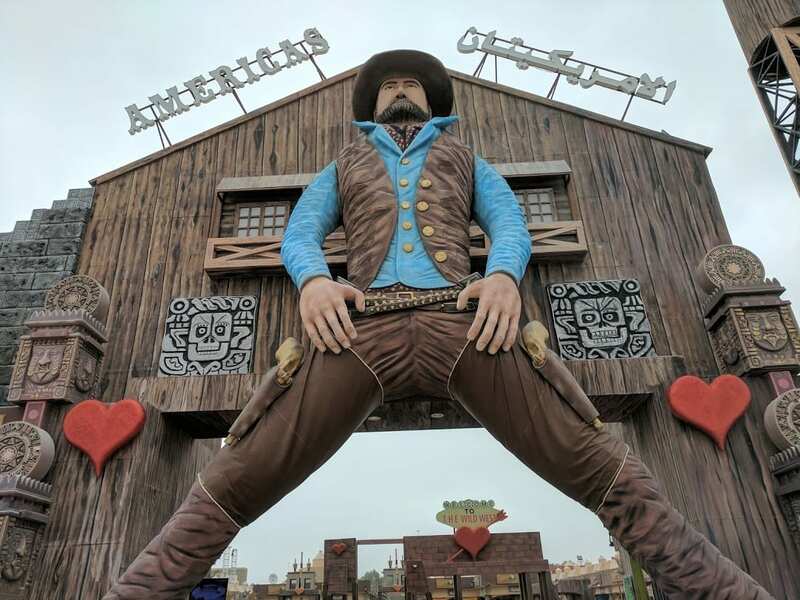 Referring to the park’s highly themed, story-led environment and attractions, Jesse said, “A good ride tells a story and the best rides become the story.” He also mentioned that visitors from 167 countries had visited Ferrari Wolrd Abu Dhabi to date. From a personal perspective I was really pleased to find the park buzzing. 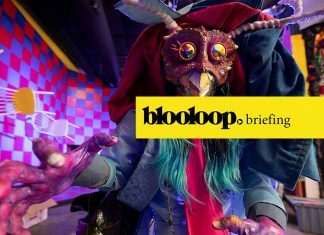 Good crowds and a solid mix of attractions catering to different ages together with a multitude of retail, F & B outlets and the bustle of atmosphere clowns created a convivial, busy atomosphere. When the park first opened it seemed unfocused – a car museum with a few coasters bolted on. 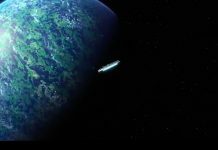 Now, there is a lot to do, it functions as as an organic whole and is evolving. It has a red, beating Italian heart. I was able to ride Intamin’s record-breaking wing coaster, Flying Aces. The ride is notable not just because it is a thrilling coaster but also because it has a richly themed pre-show. 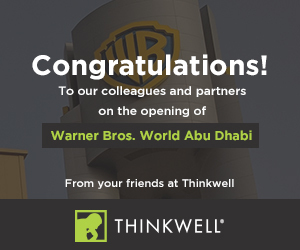 The man behind this was Ferrari Wolrd Abu Dhabi Creative Director and VP at Dynamic Attractions George Walker. 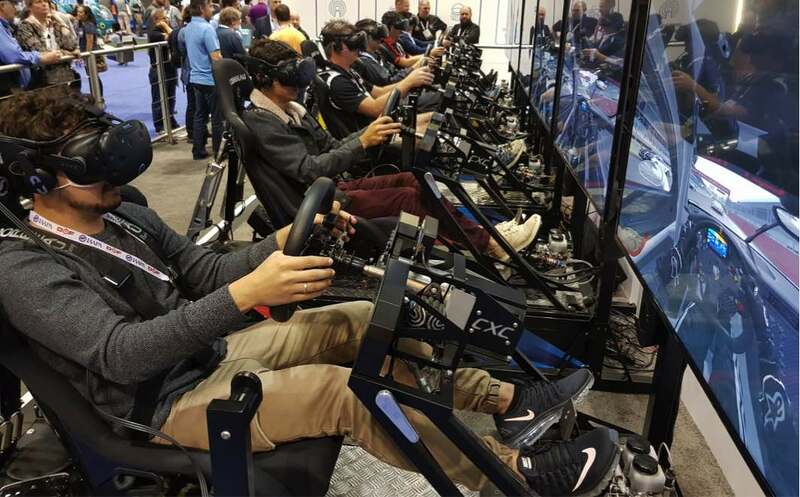 The pre-show and queue with a rich media driven “Flying Aces”story employing Holovis technology provide a perfect entrée to the powerful adrenaline rush of the roller coaster. In the afternoon the winter forum buses arrived at motiongate. This park is dedicated to the movies. General Manager John Hallenbeck welcomed us and ran through the background of the project. 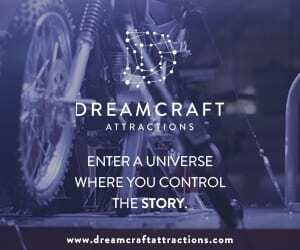 Bringing together popular IPs from different movie studios – Columbia, Dreamworks and Lionsgate – motiongate is one of a kind. The Smurfs were there too. Although the new Hunger Games zone was not yet open, the park was full of attractions. Delegates had a great afternoon trying out the rides. I was taken by surprise by Madagascar Mad Pursuit, as what I thought was a kiddie dark ride morphed into a launch coaster! The lap bar should have given it away. Daniel Cuffe and the motiongate site just three years ago. 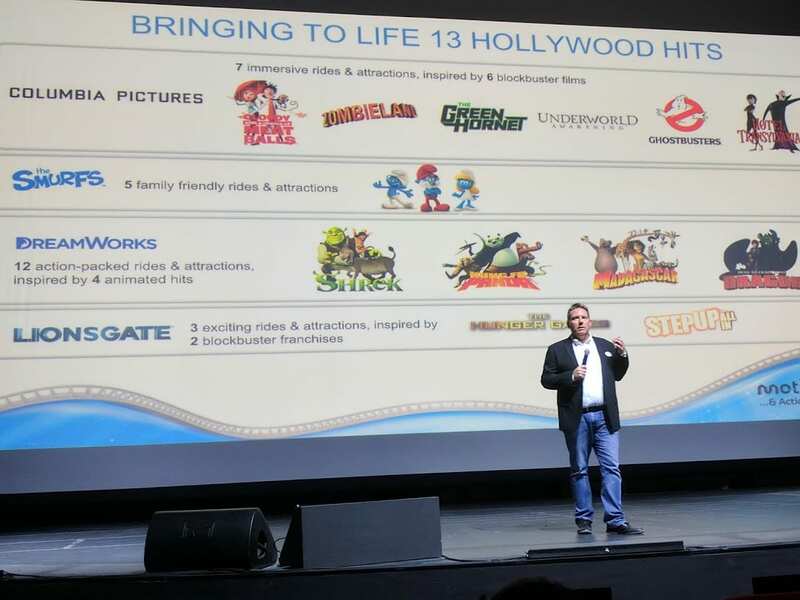 Daniel Cuffe explans how motiongate brings to life 13 Hollywood hits. 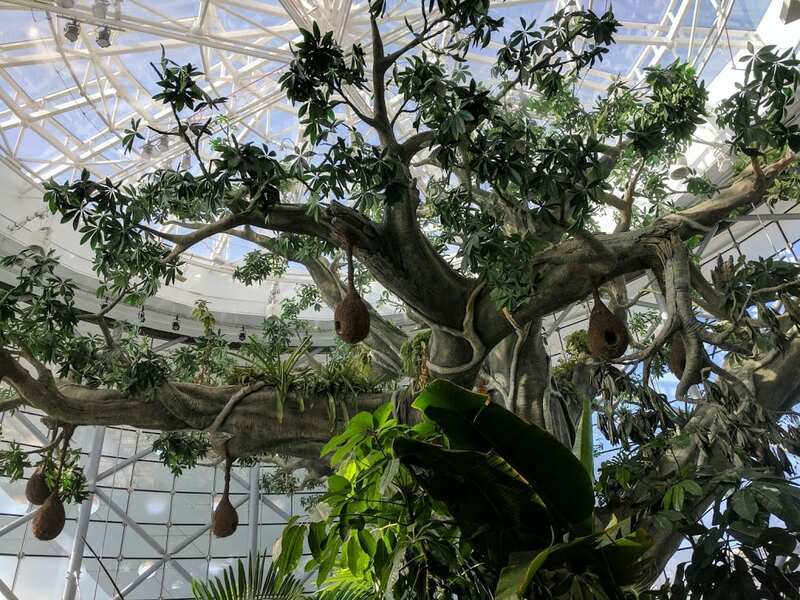 “I want this to be a lush paradise” said Dan Cuff, Director of Park Operations, referring to the 595 palm trees planted in motiongate, the most landscaped of the DPR parks. Around 20% of the motingate footprint is taken up by the enormous Dreamworks building. 22 metres high as its tallest point and home to highly themed environments featuring popular characters such as Shrek and Kung Fu Panda, it was for me the undoubted highlight of motiongate. 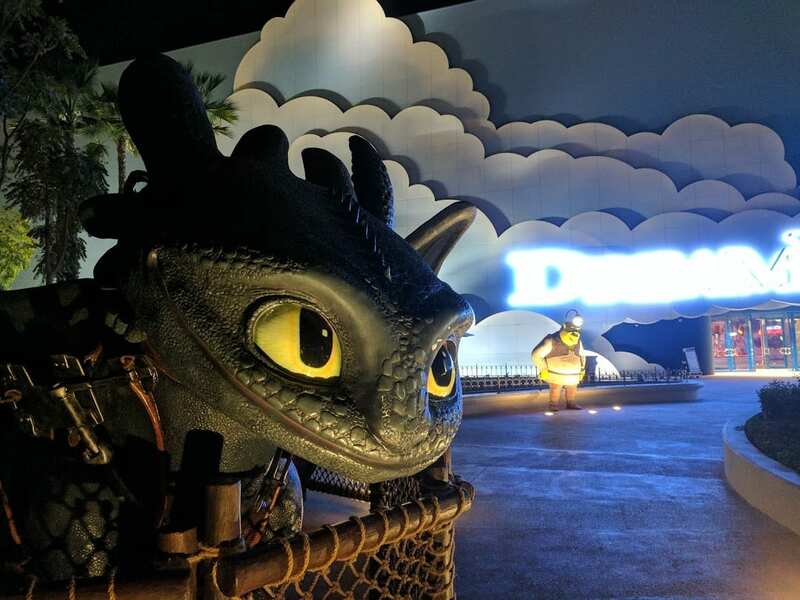 We were also allowed a sneak peek at the stunning new zone centred around How to Train your Dragon. It featured an immersive suspended roller coaster from Mack Rides. Daniel also highlighted to winter forum delegates just how big an operation DPR and motiongate are. The park has 47 nationalities in its staff. Dubai is already up to over 14 million visitors in 2015 and is the 4th most visited city in the world (after London, Paris and Bangkok). We finished the evening at The Candy Apple in the Shrek section of the Dreamworks zone. Ending a magical day in a magical pub with magical food seemed just about right. Day three and on to IMG worlds of adventure, which at 1.5 million square feet is the world’s biggest indoor theme park. 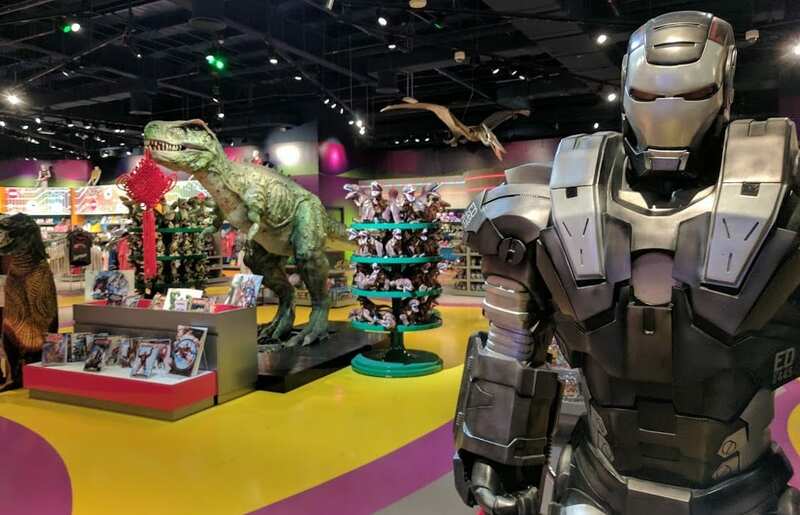 With design from Marvel, Cartoon Network and Falcon’s Creative Group, it boasts state of the art attractions, bespoke rides and a 12 screen cinema. The park has created 1600 permanent jobs. Although there is a strong focus on emiratisation, the diverse team boasts 50 nationalities speaking 25 languages. 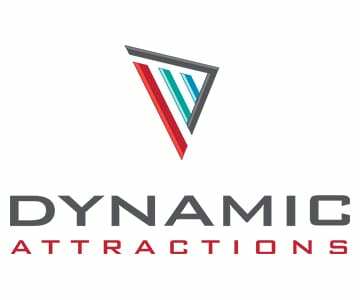 The owner and operator of IMG Worlds of Adventure, the Ilyas & Mustafa Galadari Group, recently announced it would build a second theme park, across from the existing one. 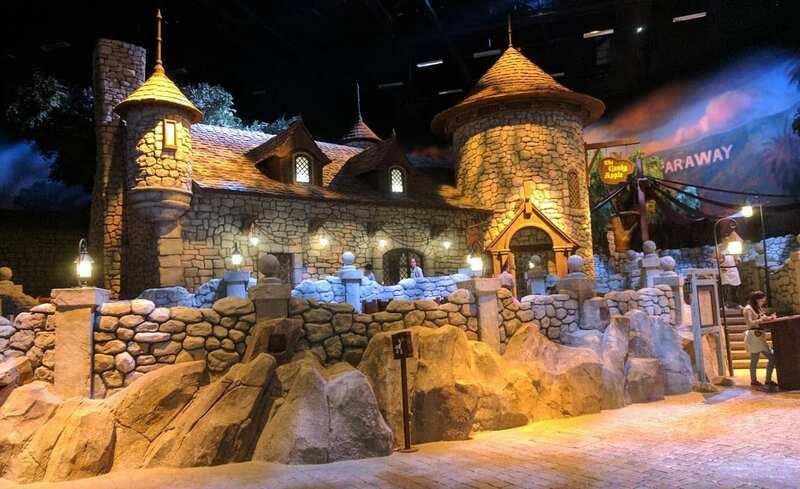 At around 2 million square feet, IMG Worlds of Legends will be around twice the size of Worlds of Adventure. The two parks will be connected by a sky bridge and a pedestrian walkway. 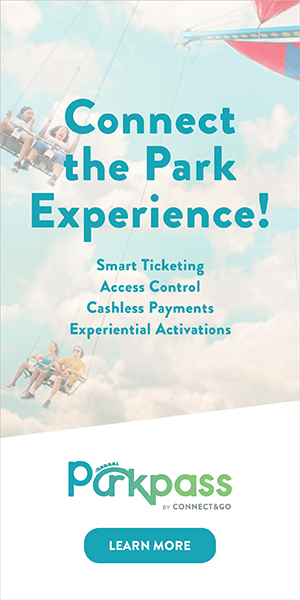 A multi-park pass will be available. Lennard Otto, CEO of IMG Worlds of Adventure gave the winter forum delegates a run down on the nine zones making up the new park. 1. Legends of Arabia. This is a propriety IP of the IMG group. 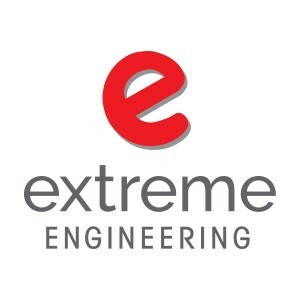 It is the first Middle Eastern IP dedicated to a theme park. 2. Ubisoft. Ubisoft is the world’s 4th largest video game publisher. It owns of hugely popular brands such as Assassin’s Creed, Raving Rabbids and Rayman. It has over 10,000 team members in 18 countries and also owns the IP rights to the name Tom Clancy. 3. Cartoon Network. In 94 million households across the us, Cartoon Network launched an Arabic channel in 2010. It owns brands such as Ben Ten, We Bare Bears and Adventure Time. 4. Lost valley Dinosaur Adventure. 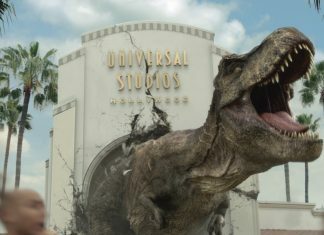 This will be an extension of IMG’s own existing dinosaur-themed brand in IMG Worlds of Adventure. Otto suggested that the brand had “potential to expand even beyond Dubai”. Other zones are dedicated to Power Rangers, Pokemon, Anime, Mattel and Nickelodeon. The winter forum’s final stop was Global Village. I had not visited before but found it different to any attraction I had seen. Tough to categorise, it is part market, part theme park and part live entertainment venue. It is undoubtedly huge fun. We were there on a slow day but nonetheless it was packed, mostly locals and alive with entertainment as the night progressed. The centre of the Global Village is a huge grassy area. 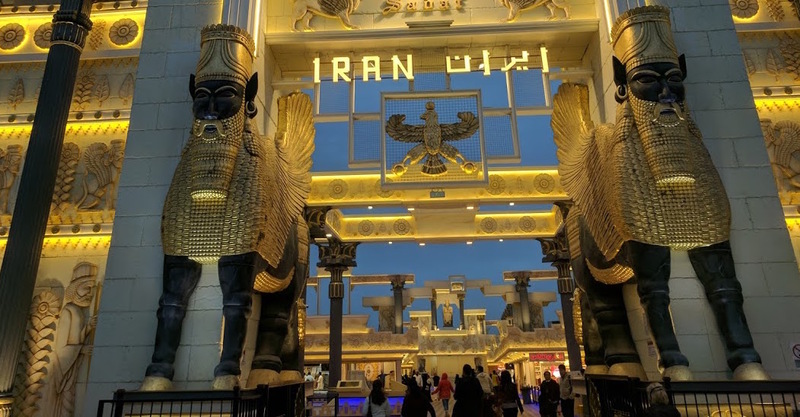 Around this cluster 30 or so pavilions, each styled around one particular country. Some are enormous and ornate, others less so (sadly the UK’s was mediocre). Iran’s and India’s were spectacular, and in many cases it was clear that the respective governments had lent a hand. We saw a stunt show and ate in a Turkish restaurant. We also wondered if the American cowboy had been riding his horse too long. What is most remarkable about Global Village, however, is its business model. The gargantuan constructions, these awesome facades, are all dismantled in the closed season and new ones are built. On Friday, I was fortunate to be given a tour around the site of the ambitious new wildlife attraction, the Dubai Safari. General manager Tim Husbands has extensive experience in the zoo sector and him and his team are creating something special. The location was once a vast refuse site. It has been leveled across the top creating a huge plateau on which a good section of the attraction will sit. At 119 hectares the site is enormous. 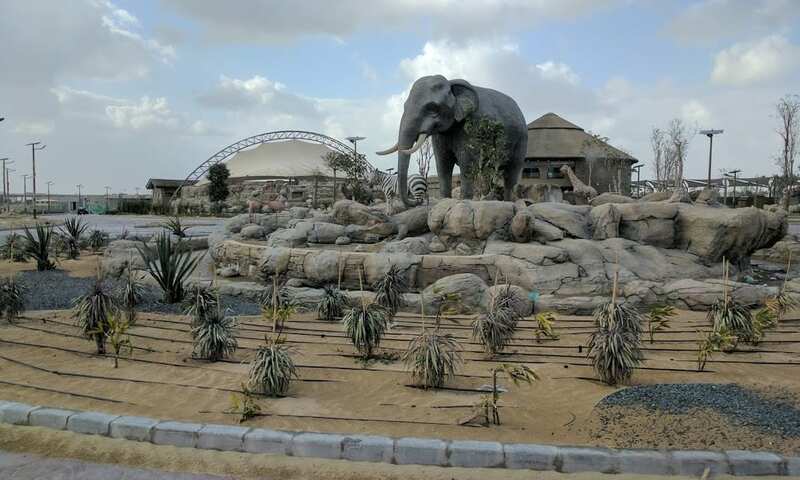 It dwarfs the existing Dubai Zoo, whose animals are being transferred to the new site. Dubai Safari will open in stages, with a soft opening this April and further phases to follow. Tim Husbands will be speaking at DEAL Live by Blooloop on March 26th. Each park made winter forum delegates feel welcome. They really went the extra mile to make our visits special, so huge thanks to them. Furthermore the IAAPA EMEA team were highly organized and efficient. They shepherded us from hotel to park to lunch and beyond with a minimum of fuss. Hats off and huge thanks to Karen, Jeroen, Nico, Emily and Sylvie for their dedication.